Since 1983, USA Bus Charter's family of companies have been providing reliable and dependable transportation for wedding parties all across America. 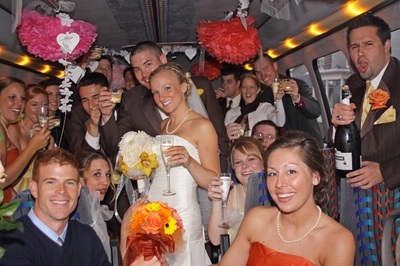 We understand the specialized needs of wedding parties and how important it is for you to have reliable and worry free service on your special day. USA Bus Charter can provide service for groups of 10 to 1000 or more with our modern selection of charter buses, tour buses, shuttle buses, school buses, limo buses and mini coaches in over 350 U.S. cities. Your dedicated account manager will work personally with you to provide a flawless transportation program. Having 31 years of experience in providing wedding service - we are the choice of hundreds of brides and grooms each year. We can provide you with a complete choice of vehicles including specialized coaches with restrooms, galleys, showers, make up areas, lounges and more! 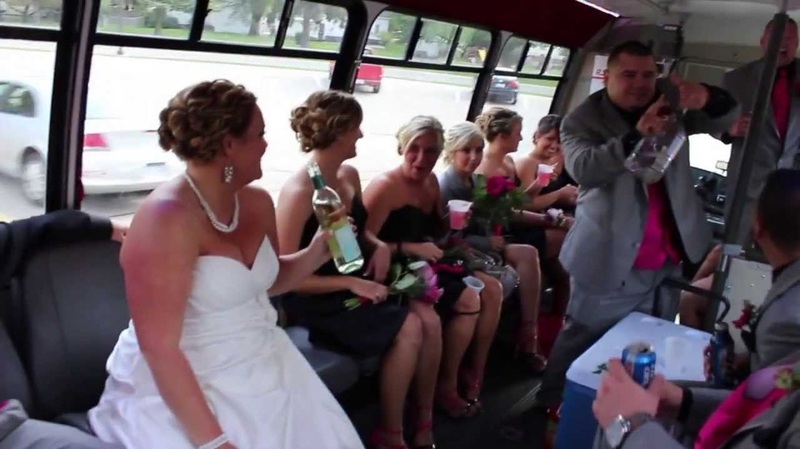 Contact us today and speak to one of wedding specialists who can assist you and your group with the transportation you need.